GIANT back-to-school emotions. Womp, womp, womp. Giant emotions are a good thing. They mean you're raising strong, bright, compassionate kiddos! You're doing great! 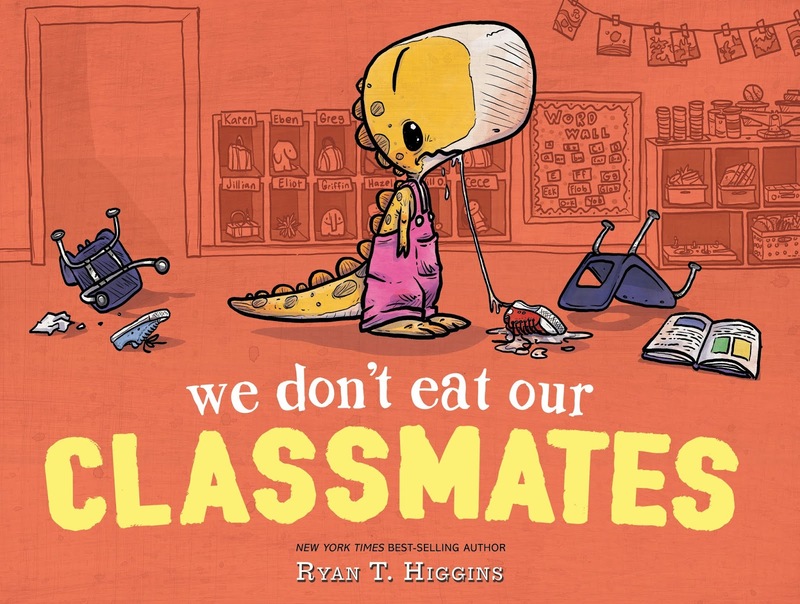 a) you can't eat your classmates. b) everyone is looking for a friend. c) sometimes you're in the wrong, but it's fixable. d) your fear of goldfish isn't irrational (and don't poke the classroom pet). Answer: e) all of the above! So funny. So, so funny. You know what? 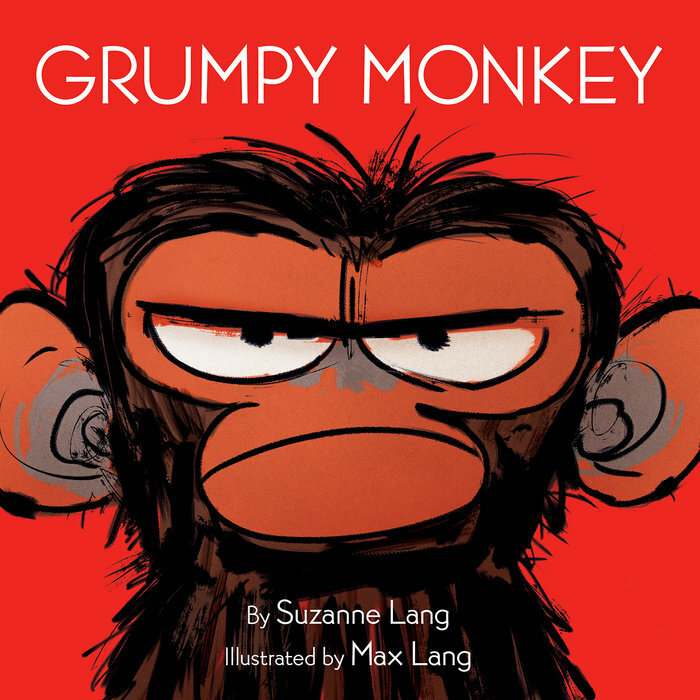 Sometimes we're grumpy, for no particular reason. And sometimes, it doesn't need to be corrected or fixed. 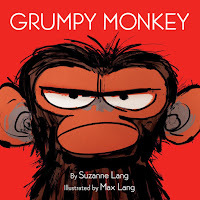 It's alright to sit with grumpy...and sitting with grumpy might just make the grumpy start to go away. A refreshing take on a timeless problem. 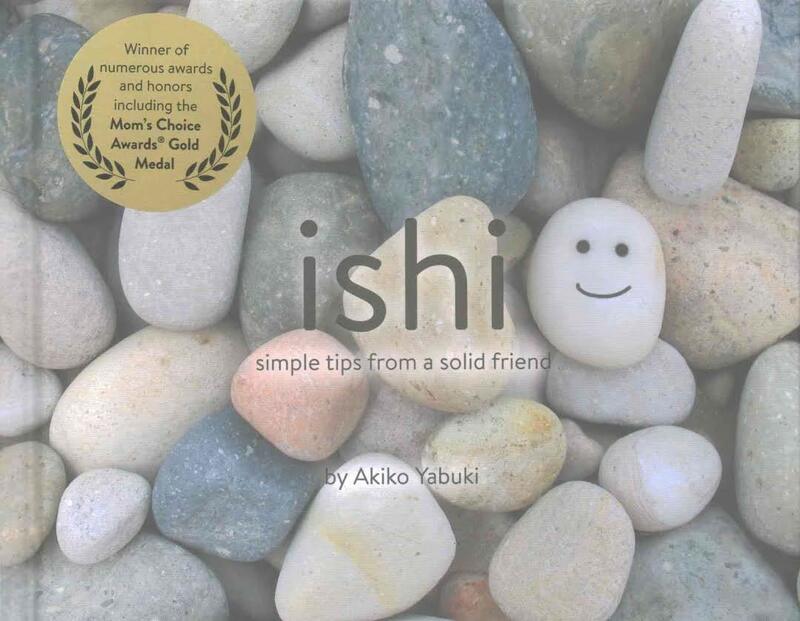 Teaching mindfulness is a game changer for some kids, and Ishi (a cute rock friend who provides gentle tips for dealing with life's daily situations) is a wonderful mindfulness tool! 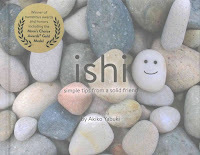 Originally a self-published, Kickstarter-funded book, Ishi is now winning awards and bringing people together all over the world through a community of Happiness Ambassadors. He even has his own Instagram account! If you're looking for a way to bring more relaxation to your bedtime routine and inspire more restful sleep, you might want to try yoga! 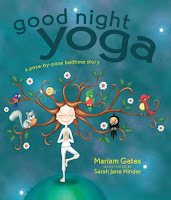 Good Night Yoga makes beginning a yoga practice with children easy, through beautifully illustrated pictures, a thread to tie all the poses together, and even a brief guided meditation. And on that note...did you know you can ask Alexa to help you relax? This one isn't for the kids; it's for the parents! One of my biggest frustrations with self-help books is when they explain how a problem is a problem, but then don't give you any suggestions for how to address it. 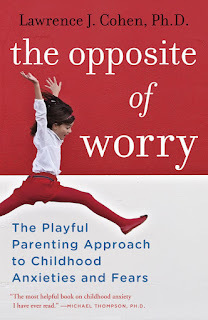 The Opposite of Worry is NOT that sort of book. It is chock-full of tips and strategies for overcoming the smallest to the biggest challenges for worriers, even if that worrier is mainly you! Honestly, even if the children in your life aren't anxious, I would recommend this as a parenting book just for the tips on how to be more playful! It's pretty brilliant. As always, feel free to leave me a comment about these books, or any books you'd recommend adding to the list. Happy reading, everyone!